Another great offer! 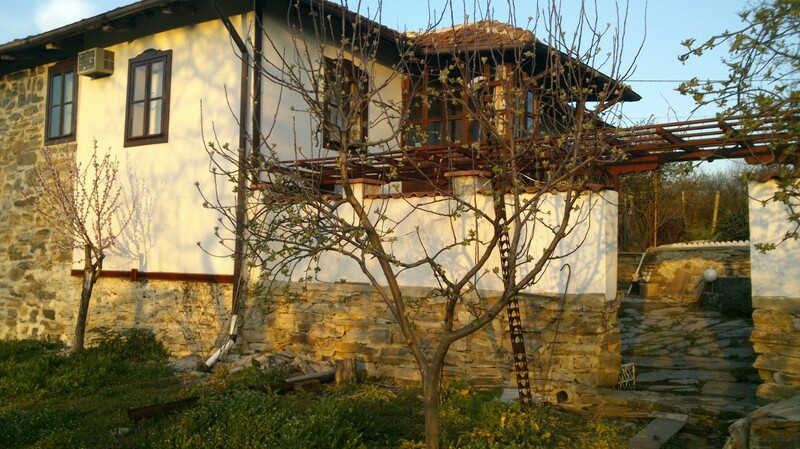 Amazing holiday home, renovated to high standart, only 50 km to the sea and the airport of Burgas. Ground Floor- basement and tradtional party room with fireplace. First floor- 2 bedrooms, separate living room, fully fitted kitchen. 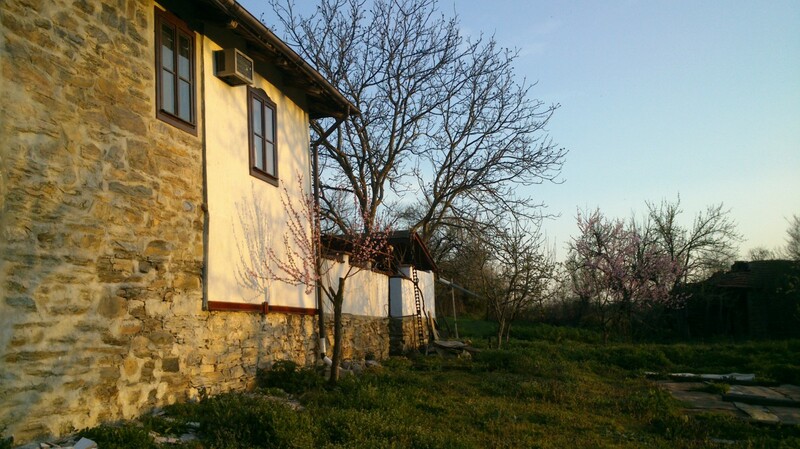 Extras: internal bathroom and WC, aircons, summer kitchen, outbuildings, outside barbeku. Furniture is included in the price. Garden is huge- 3 000 sqm.